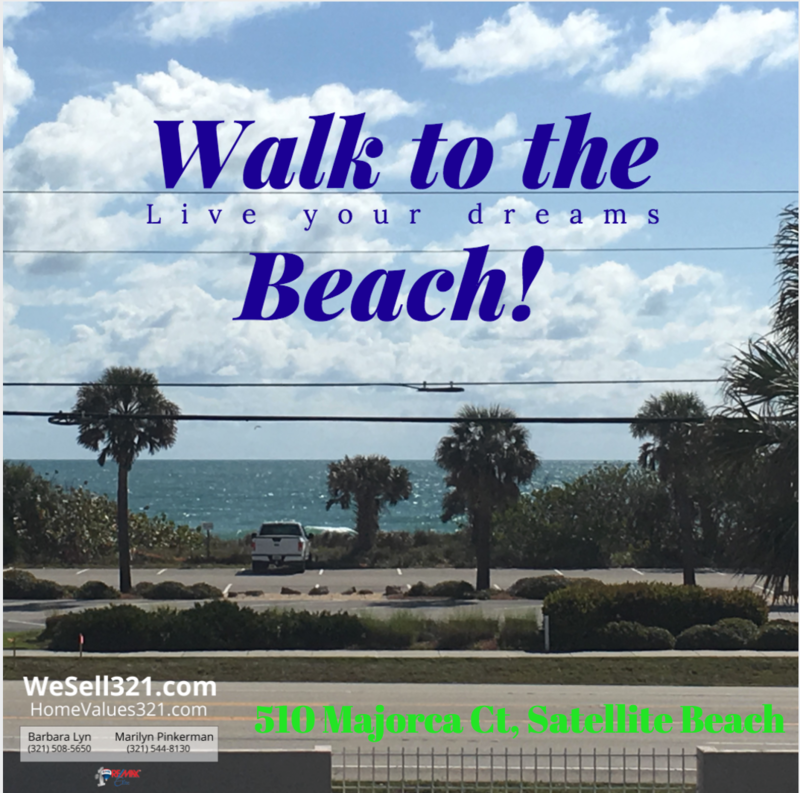 Live your dreams...Walk to the beach! Wonderful property offers Balcony beach view for amazing Sunrises! Nestled on cul-de-sac this property is custom designed. Provides wonderful airy living space providing plenty of natural light. Enjoy balcony/deck beach view or additional outside patio space. Master suite on first floor with 2 loft style rooms upstairs. Stunning Home In Gated Ravencliffe Subdivision / Viera! Which Homes Have Appreciated the Most in 2016?